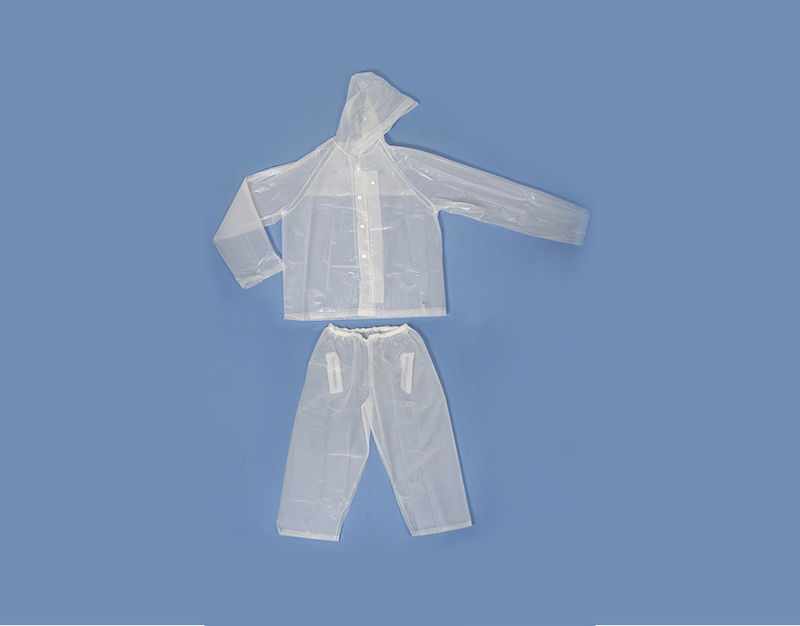 PEVA / CPE Gowns disposable and food contact safe. 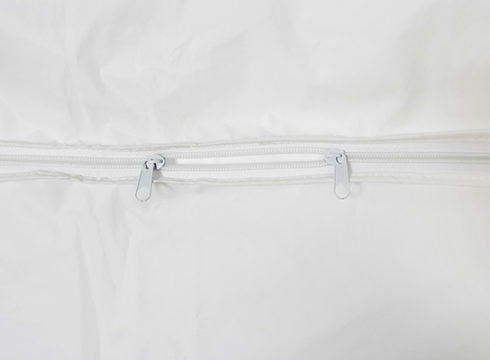 The product can be produced with elastic cuffs or thumb loop. 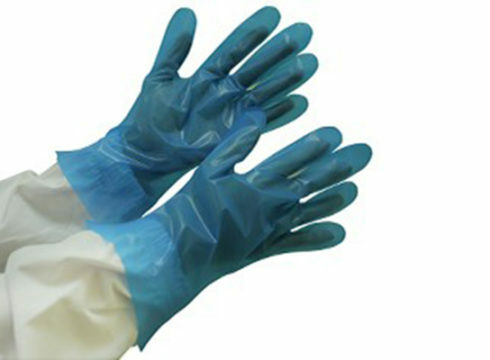 Suitable for examination, care, hygienic, laboratory, industry sectors. 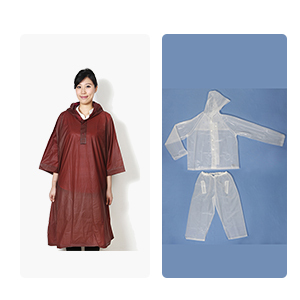 A set of PEVA / EVA Rainsuit: Rain jacket + Rain trousers. Most suitable for active outdoor activities. The product can be produced in different colors, thicknesses and sizes based on request. 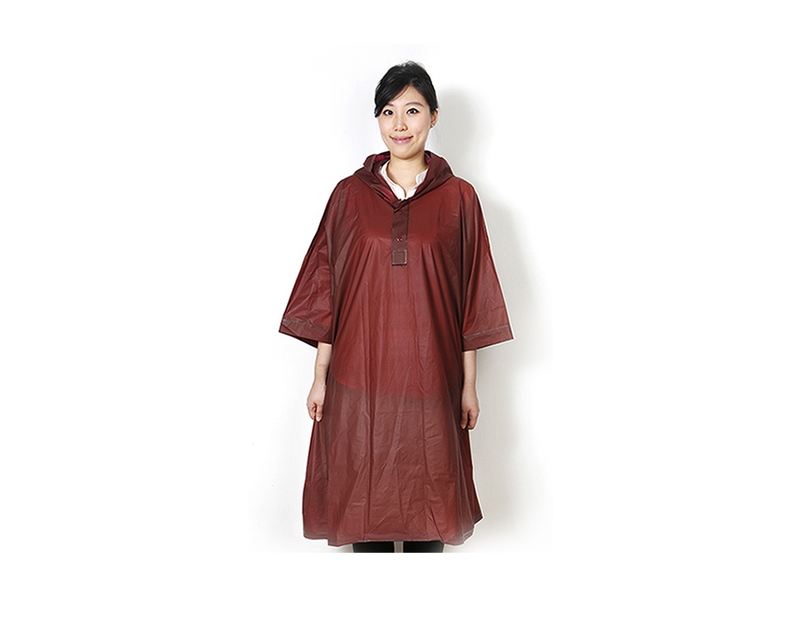 PEVA / EVA Raincoat with features hood, drawstring, snap buttons, elastic cuffs and printing. The product can be produced in different colors, thicknesses and sizes based on request. 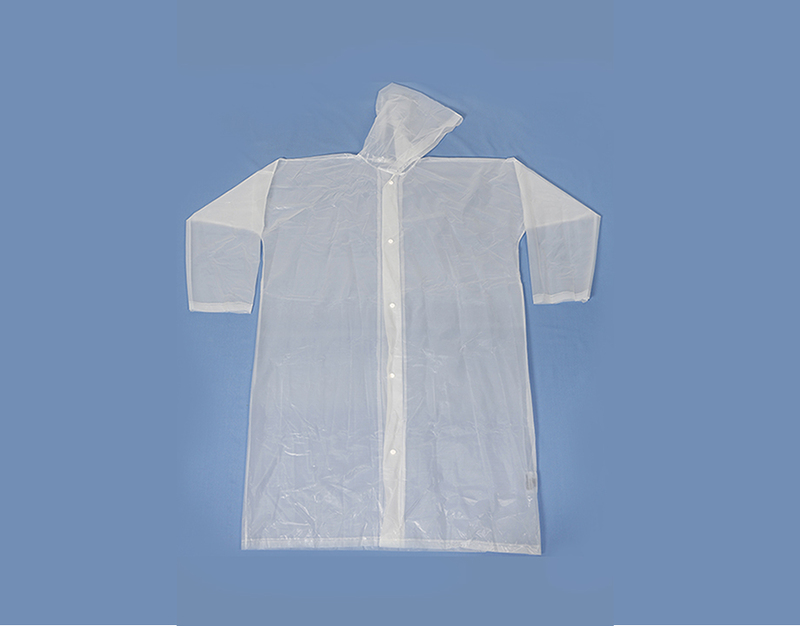 LDPE / HDPE / CPE / EVA Rain Ponchos with features hood, drawstring, and printing by request. 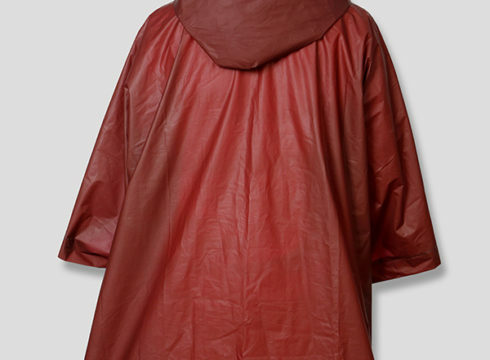 The product can be produced in different colors, thicknesses and sizes. 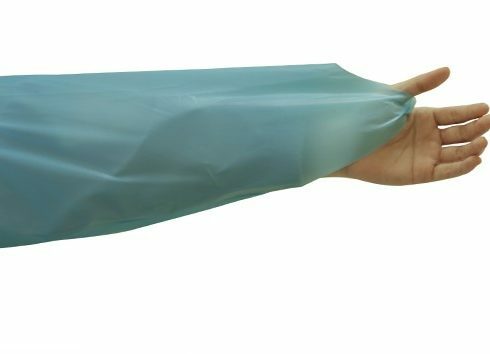 PEVA / LDPE / CPE Arm Covers elasticity at both ends provides a comfortable fit on the arm. Keeping your sleeves clean. 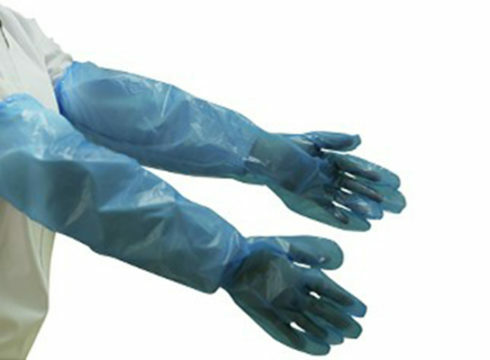 Suitable for medical and pharmaceutical industry, food processing, manufacturing, construction and sanitary applications. 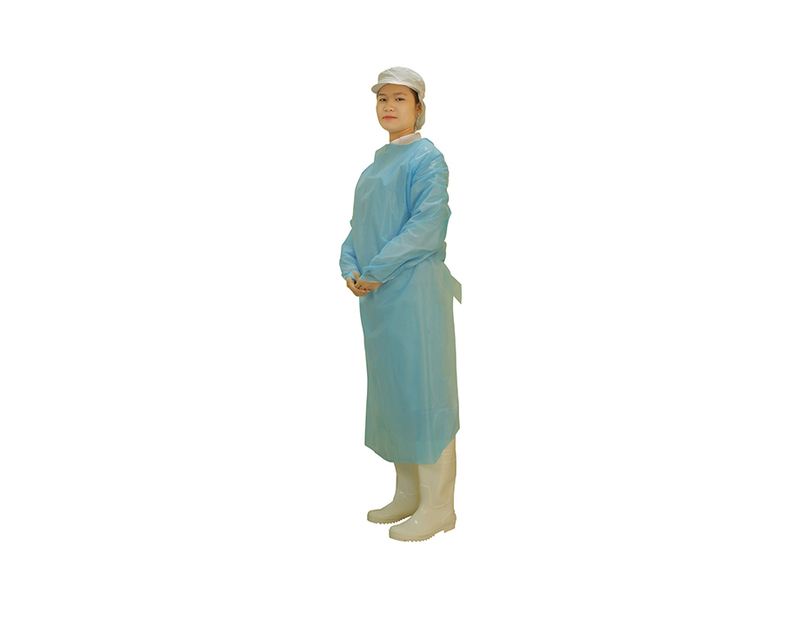 The product can be produced in different colors, thicknesses and sizes based on request. 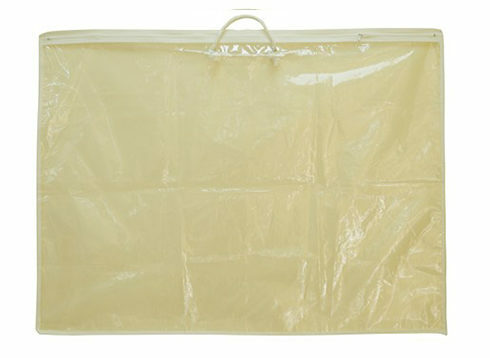 Dust Cover are food safe, lightweight, water resistant and dustproof. 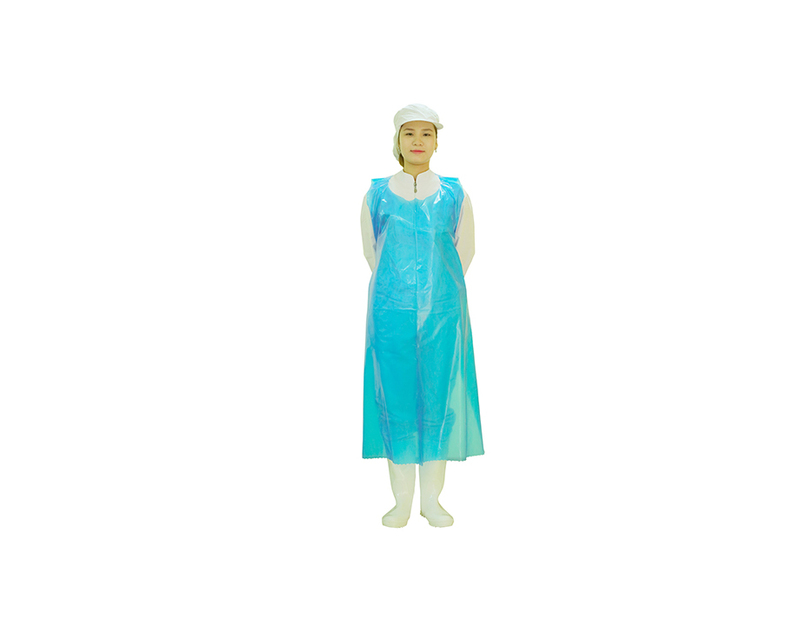 Suitable for medical and pharmaceutical industry, food processing, manufacturing, construction, sanitary applications and daily use. 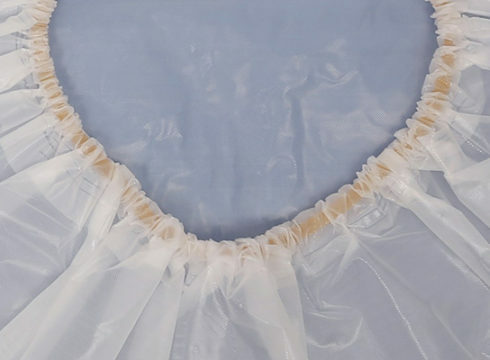 The product can be produced in different thicknesses, colors, printing (up to 6 colors) and additives can be added (Anti Blocking, Anti Static, Anti UV) based on request. 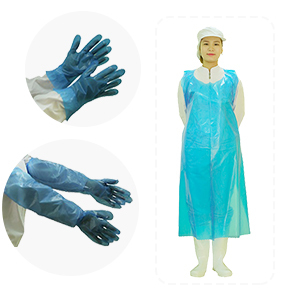 PEVA / LDPE / HDPE / CPE Disposable Gloves can be produced in different colors, thicknesses, sizes (up to 90cm long), and also available with elastic cuffs. 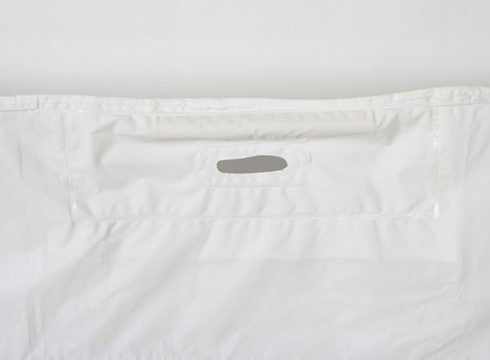 Disposable Briefs (Underpants) made from cotton / polyester / PP non-woven. 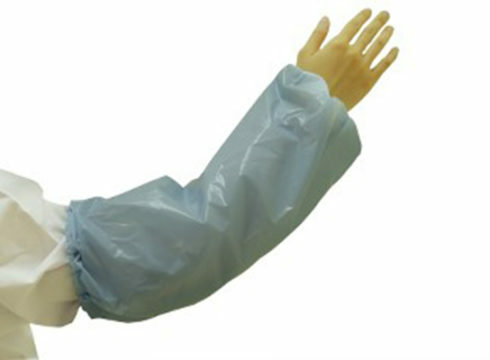 The product can also be produced with different fabric pattern based on request. 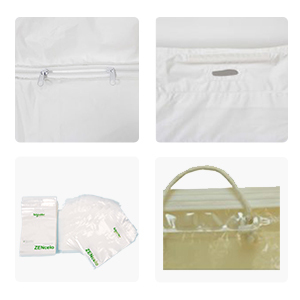 Disposable, food safe EVA / LDPE / CPE Aprons can be Individually Folded, or be produced in to Blocked Aprons and Apron Rolls. Different colors, thicknesses and sizes based on request. 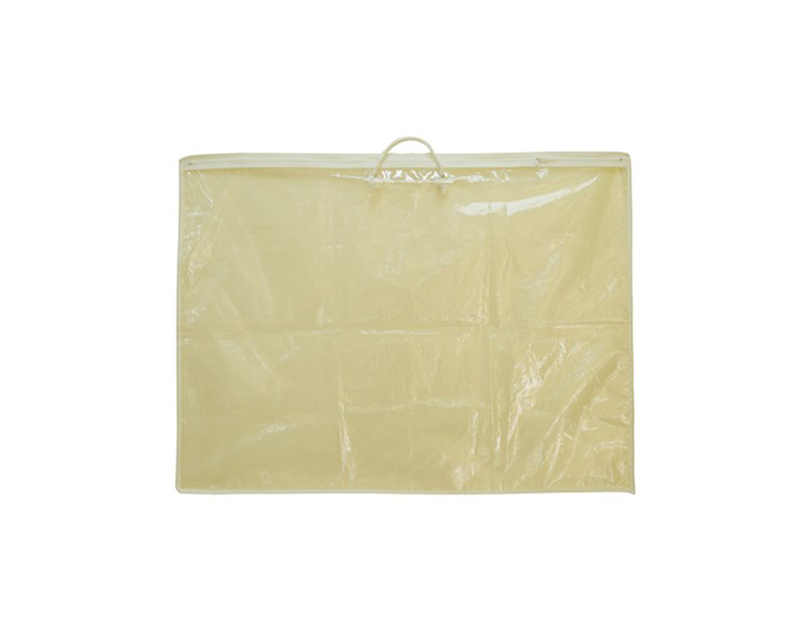 PEVA / EVA Body Bags (Corpse Bag) are heavy duty and reliable. The product can be produced with/ without handles in different colors, thicknesses and sizes based on request. 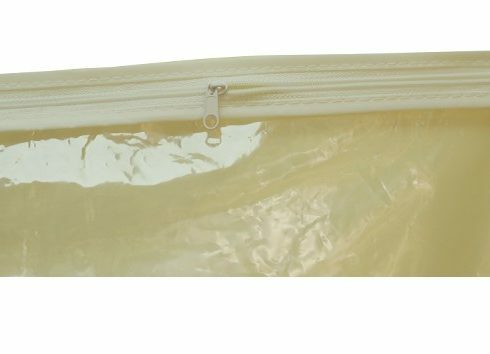 LDPE Zipper Bags are reusable, safe for food contact. 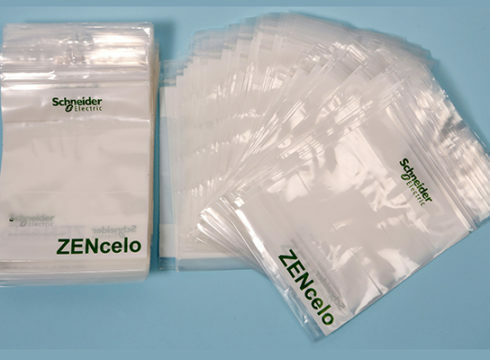 The product can be produced in different thicknesses, colors, printing (up to 6 colors) and additives can be added (Anti Static, Anti UV) based on requests. 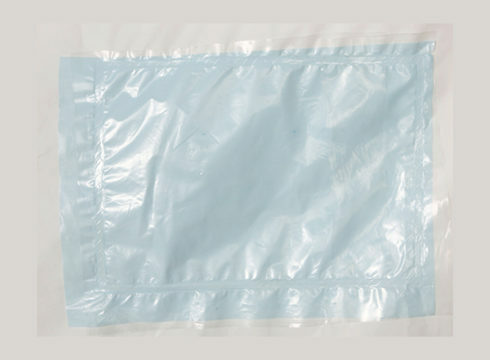 Vinyl Bags are made from PVC, PEVA, LDPE and PP non-woven fabrics. 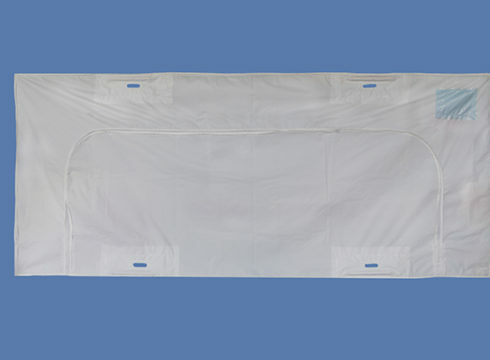 The product are often used for pillow, bedding and garments. 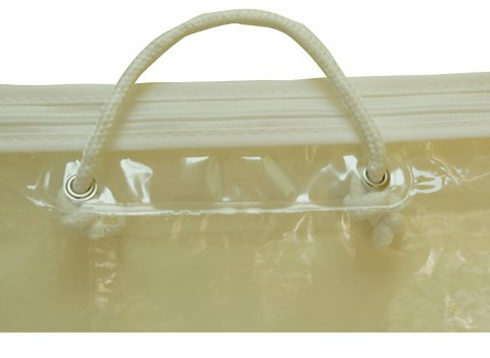 Handles, zipper sliders, snap buttons, hooks can be attached to the bags on requests. 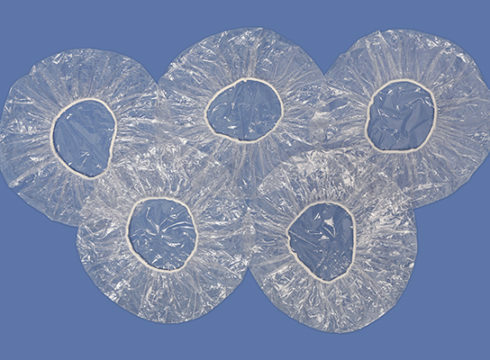 The product can be produced in different sizes and shapes based on request.